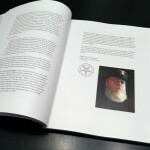 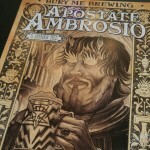 - 3 page Introduction by exhibit curator Peter H Gilmore, High Priest of the Church of Satan. 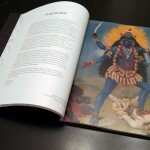 - Cloth bound hard cover with 2 color metallic imprint. 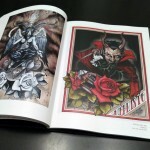 - 92 color pages featuring artwork in the exhibit and additional work not included in the show. 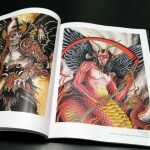 - Over 60 tattooers, illustrators and sculptors. 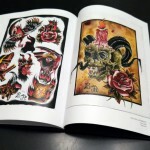 - Foreword by gallery co-owner and tattooer Andy Howl. 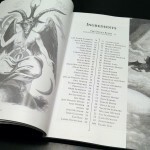 - Published by HOWL Books in association with The Church of Satan. 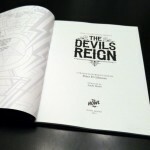 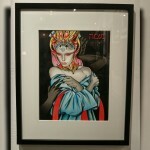 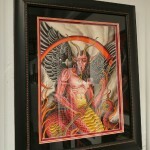 The Devils Reign is a two month art exhibit and book release. 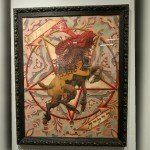 The show is curated by Magus Peter H Gilmore, High Priest of the Church of Satan. 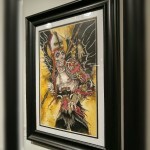 The exhibit features over 60 of the world's best tattooers, illustrators, and sculptors, including the hellish hiearchy of The Church of Satan. 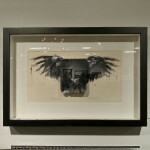 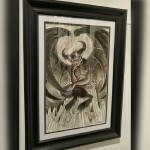 Artwork in the exhibit depicts devils from cultures around the world listed in The Satanic Bible's Infernal Names section written by Anton Szandor LaVey, founder of The Church of Satan. 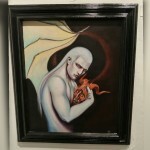 The show also includes depictions inspired by H.P. 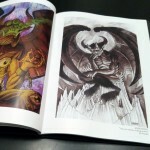 Lovecraft's Cthulu mythos. 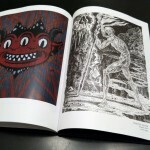 Art in the book/show ranges from watercolor illustrations to pen and ink, sculpture and photography. 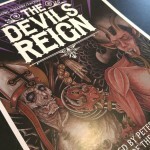 "Meet Hellish personages from the legendary hierarchy of Hell in The Devils Reign. 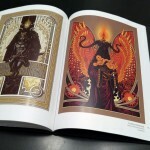 The “supervillains” of past ages, wrought with exquisite skill and splendid imagination, are gathered here in the ultimate rogues gallery." 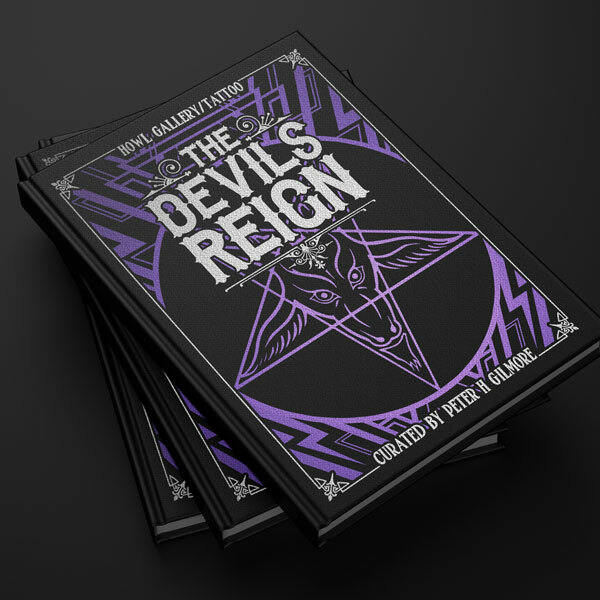 "For the first time, the legendary denizens of Hell as denoted in LaVey’s The Satanic Bible are evoked in brilliant, blasphemous detail for you to savor."